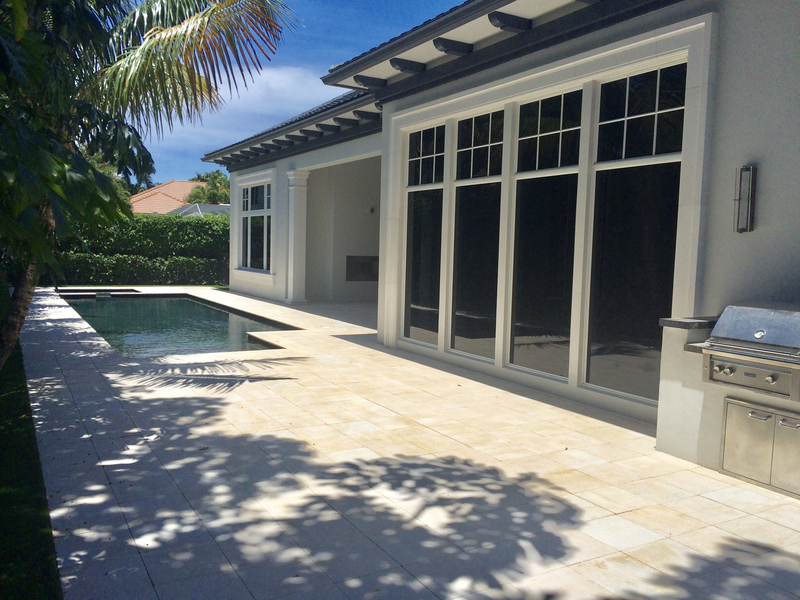 Build The Home You’ve Always Wanted With Custom Home Construction In Boca Raton! Boca Raton is well-known for its beautiful beaches, sprawling waterfronts, and exquisite golf and country club lifestyle, and for Buyers trying to find a home in the city, there’s no shortage of options.While a variety of home styles and price ranges exist throughout the area, if your ultimate desire is to tailor a unique residential experience, a custom construction home presents an ideal opportunity. 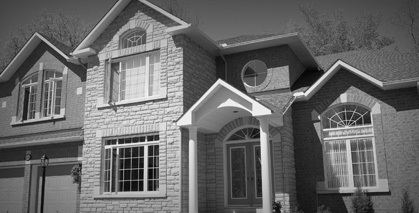 Custom home construction affords you the freedom of choice in most any of the major or minor aspects of your future home with unlimited choices in terms of materials, design, and location. With a lot to build on and the right professionals by your side, the process can be very rewarding. To help ensure your preferred location, consult a local Realtor® with experience in land and real estate purchases. 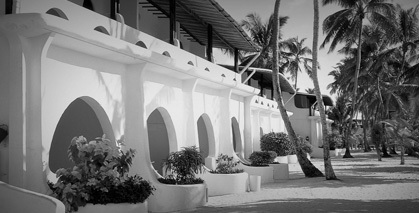 “A good local Realtor® with years of experience will assist in sharing comparison points between different locations and corresponding attributes, including home and land values – something of further importance when pertaining to custom home construction,” according to premier South Florida Realtor® Victoria Audet. 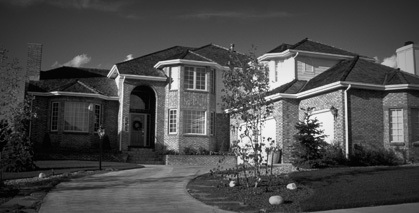 Choosing a custom home builder is an important step within the custom home construction process. Prior referrals and a proven track-record of building with high quality materials,excellent customer service, and honoring timelines are all invaluable attributes of a “successful” custom home builder and end result. A good practice to keep in mind when choosing your custom home builder is to seek out information on the quality of homes they’ve built to date and to inquire about past experiences with prior and/or current customers working with them. Clear communication and defined expectations between both parties (builder and homeowner) from inception serve to create a streamlined construction process leading to efficient custom home builders and satisfied custom homeowners. For more information or questions about custom home construction in Boca Raton, feel free to Contact Us; we’re always available to help in any way we can.